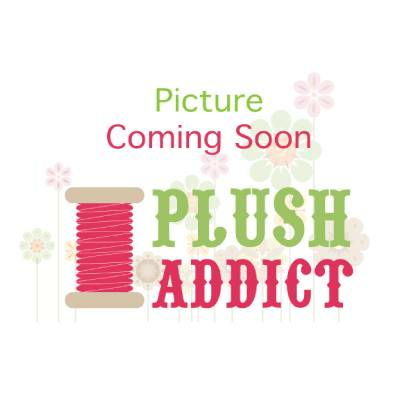 Don't miss the great big summer sale on at Plush Addict right now. Wit free UK shipping over £40, you can grab some great bargains between now and Wednesday, when the sale ends. Selected layer cakes are on sale including this Mixed Bag layer cake for £25.60 down from £32.00. Various PaaPii kits including this one to make your own fox family for £15.20 down from £19.00. And lots and lots of yardage on sale including this Collage Paper print down to £2.40 per FQ down from £3.00.